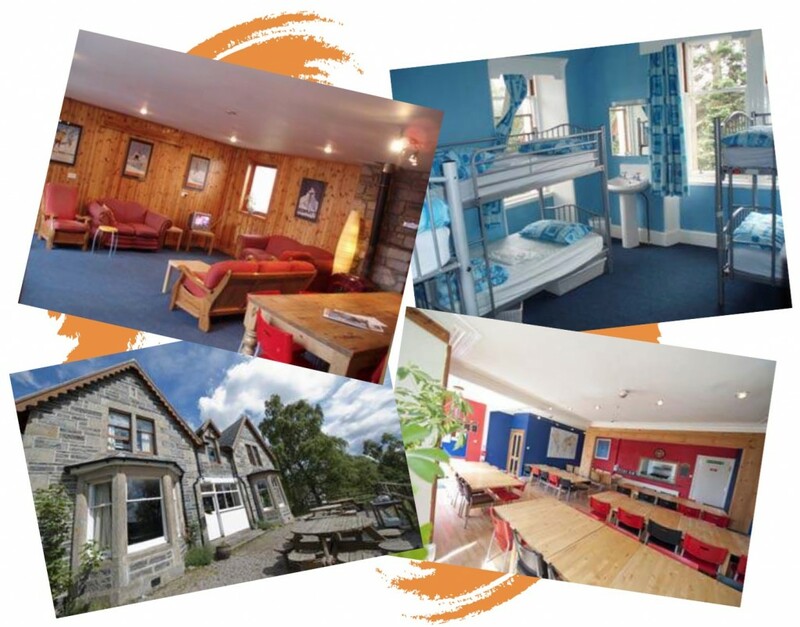 Looking for a place to stay in the magnificent Cairngorms National Park? 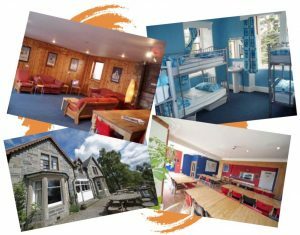 Our lodge, Cairngorms Adventure Centre, is situated in the Highland village of Newtonmore. It is the perfect year round location for all outdoor activities including mountain, water and snow sports. An abundance of low and high level walks and cycle routes are within walking distance. Love wildlife and nature? Being surrounded by nature walks, forest trails & river side paths you are spoilt for choice of places to explore. Within 30 minutes of the lodge you can access around 50 Munros, three of which you can walk to from our doorstep! We have some of Scotland’s finest rivers for canoeing, kayaking and white water rafting including the Rivers Spey & Findhorn. In addition to this, we are only 30 minutes drive from Cairngorm Mountain ski area and 45mins from the Nevis Range. If you are into mountain biking then there are hundreds of trails to explore! The comfortable Lodge accommodates up to 68 people can be split into 2 sections each with their own accommodation, lounges and kitchens. It is the perfect place for all types of groups to get together. The Lodge is commonly used for family gatherings, climbing or canoe club meets as well as a wide range of educational visits. We’ve even hosted weddings! Things to do in Newtonmore! Alongside the adventurous activities we offer Newtonmore has a many other visitor attractions and things to do! Highland Folk Museum: A the Highland Folk Museum visitors experience a flavour of how Highland people lived and worked from the 1700s up until the 1960s. The museum village was a film location in the first series of Outlander. Open daily, but has seasonal restrictions. Shinty: Newtonmore are currently the top team in Scotland. Don’t miss the opportunity to take in a home match at the Eileen. Wild Cat Nature Trail: Explore Newtonmore with a 10km waymarked path encircling the village. Pick up a challenge map and see how many wild cats you can spot!. Clan Macpherson Museum: Uncover the history to the Macpherson Clan. Open daily, but may have seasonal restrictions. The River Spey is one of the most popular rivers for people to fish. The Association controls fishing on the River Spey from the mouth of the River Tromie to the Spey Dam at Laggan. If you wish during your stay to get a permit please head to the Badenoch Angling Association official website.